We cater to a membership base that enjoys a safe family camping environment that's fun and relaxing. 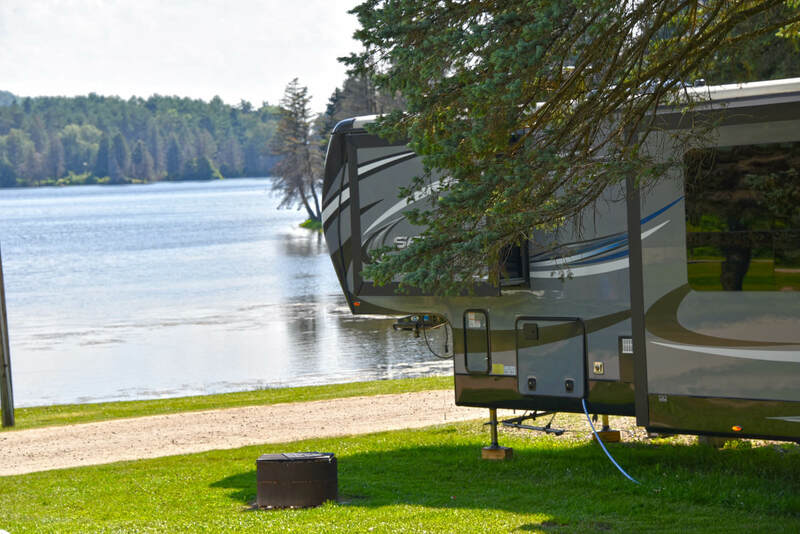 As a members only campground, we pride ourselves on offering our guests a safe, fun and relaxing environment that they can come back to as often as they’d like. Being a member means that a campsite will always be reserved for you. The benefits don’t stop there – members also receive unlimited access to all of our recreational activities free of cost!  Anyone is welcome to join our family as a member – just schedule a visit to our resort to learn more about it and find out which membership is right for you. With 743 RV sites, there is sure to be one that suits your camping preferences. 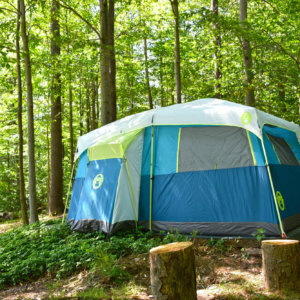 Tent sites can be found all across our resort, tucked away or with beautiful lake views. Our newly built cabins accommodate 6-8 campers each. 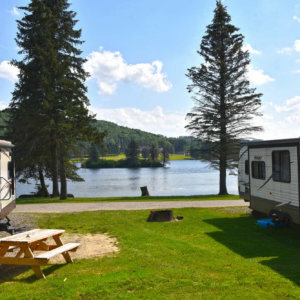 A lake-view RV site complete with water and electric hook-up, and enough space for two vehicles and a golf cart. 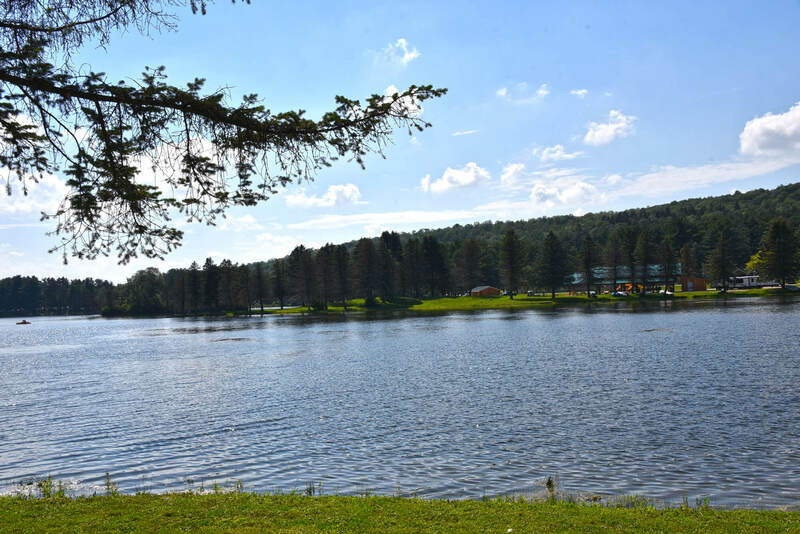 70 acre Rainbow Lake where campers can fish, kayak, and more! 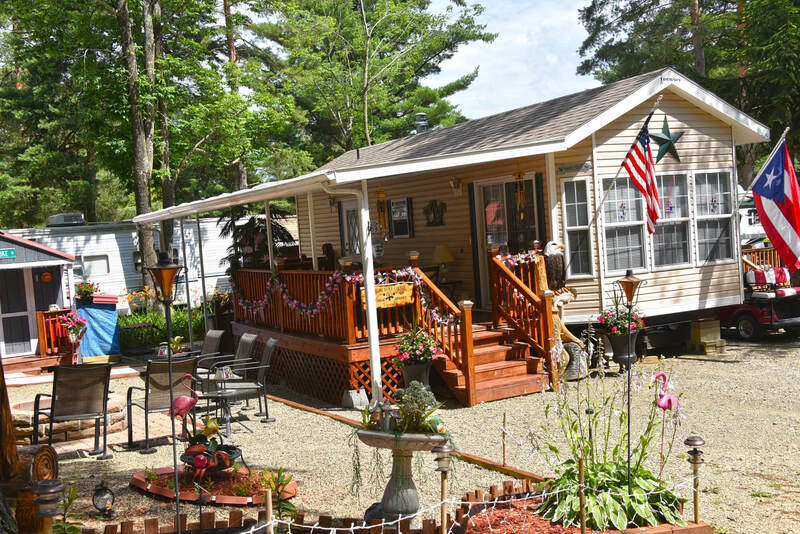 Completely customize your permanent campsite to turn it into a home away from home. Our 18 hole mini-golf course is one of many activities offered on our resort. 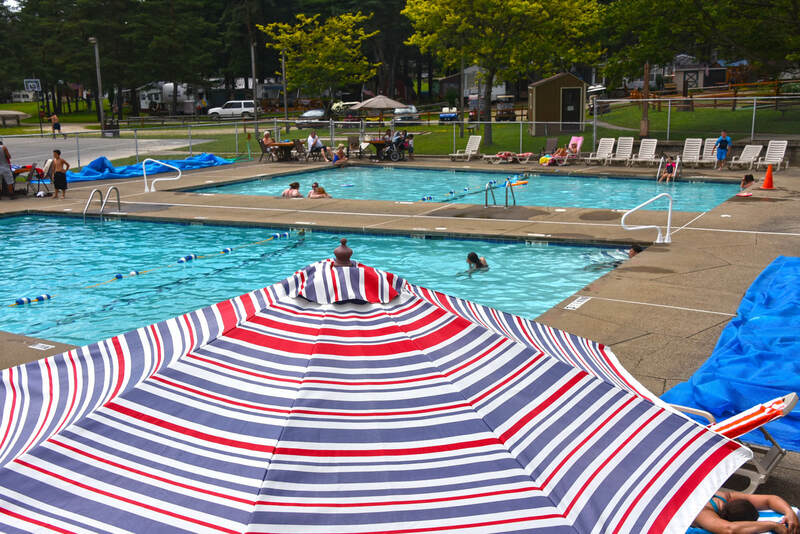 There is no shortage of activities and recreation for campers of all ages at Allegany Mountain Resort. With the 70 acre Rainbow Lake right outside of your campsite, there are endless ways to enjoy the serenity it has to offer whether you’re simply enjoying the view from your cabin deck or are out on the lake on a kayak or canoe. For those that prefer staying cool in a pool, we have two outdoor pools and one indoor pool for guests to enjoy no matter what the weather. Fun can be found outside of the water, too! Campers can find a sports game or group activity going on at almost any time of day. Play an organized game of kickball, your own pick-up game of shuffleboard, or attend Bingo or our weekly craft class. No matter what your age or favorite type of fun is, there is always a way to spend time with old friends and meet new ones. 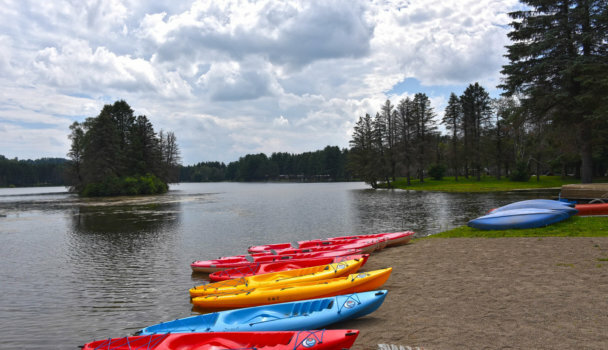 Take a kayak, canoe or paddle boat out on Rainbow Lake! We provide life jackets and everything you'll need for a safe and fun afternoon on the water. 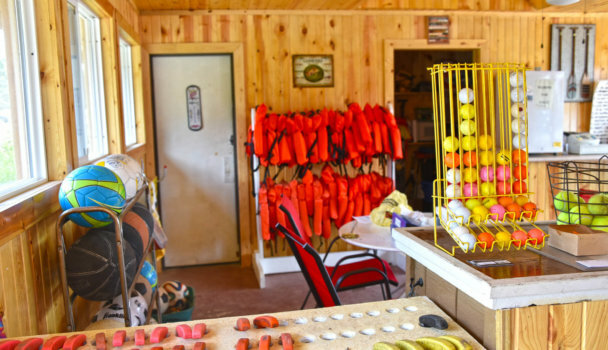 We're fully stocked with everything you need for sports, putt-putt, water activities and more! You never have to worry about bringing your own equipment. 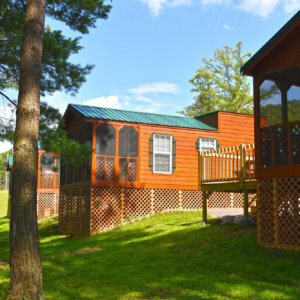 Our brand new cabins are available to rent! Experience stunning lake views from the comfort of a fully-equipped cabin. Our new pavilion, located next to the sand volleyball court, is great for the Resort’s weekly gatherings for all sorts of occasions. You’re certain to see lots of members for our weekly dances, talent contest, Halloween party, or our family yard sales. Our smaller pavilion located next to the entrance is perfect for members to reserve for family gatherings; birthdays, reunions, anniversaries, etc. Just give the office a call and reserve your date. 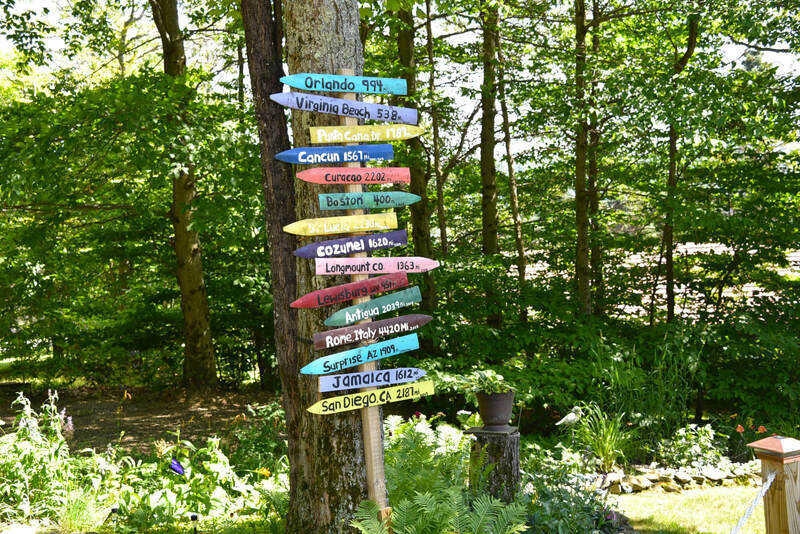 Allegany Mountain Resort is conveniently located to several popular attractions. The charming village of Ellicottville, NY is just 12 minutes away, where several festivals and events are held throughout the season. 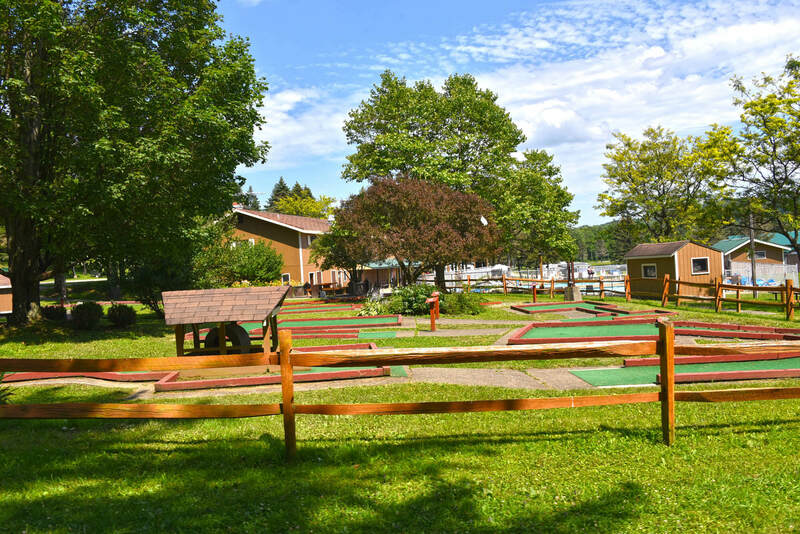 Holiday Valley golf course is also right around the corner for those who have thoroughly practiced on our putt-putt course and would like to take their game to the next level! Guests also enjoy visiting local wineries, fine dining restaurants, horseback riding and more – there’s not only endless fun on our resort, but we’re surrounded by it too! Why Become an Allegany Mountain Resort Member? While there are many more benefits that come with a membership at our resort, the best way to experience all that we have to offer is to visit! Schedule a tour today. Discover all that our resort has to offer your family with a free camping trip!